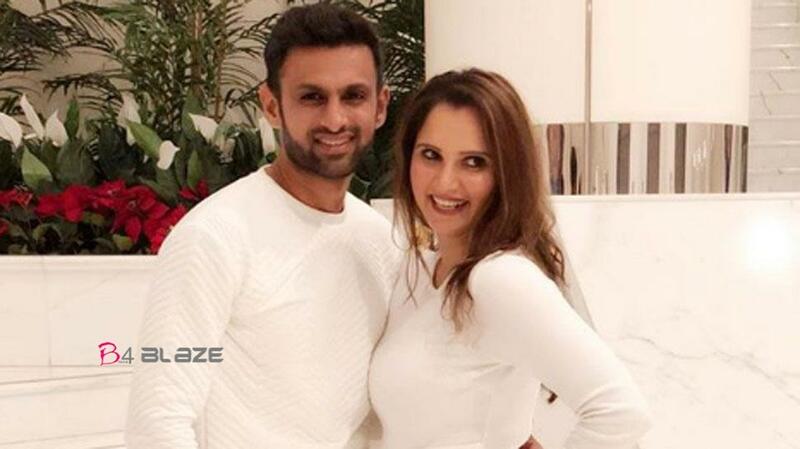 Tennis star Sania Mirza and her Pakistani cricketer husband Shoaib Malik were blessed with a baby boy on Tuesday. 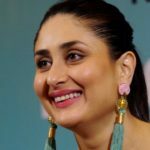 Sania delivered the child early Tuesday morning, here and both mother and child were well. Shoaib tweeted: “Excited to announce: Its a boy, and my girl is doing great and keeping strong as usual #Alhumdulilah. Thank you for the wishes and Duas, we are humbled #BabyMirzaMalik.” Sania married Shoaib in a traditional Hyderabadi Muslim wedding ceremony on April 12, 2010.